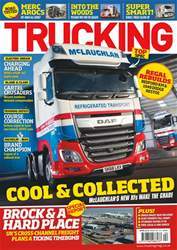 Digital Subscriptions > Aviation & Transport > Automotive > Trucking Magazine > No.373 Tough Mucker! 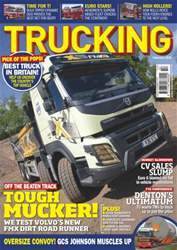 Single Digital Issue - No.373 Tough Mucker! 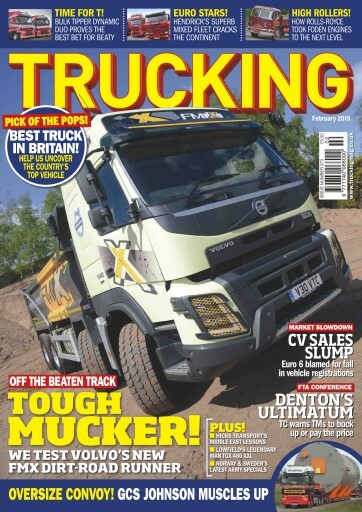 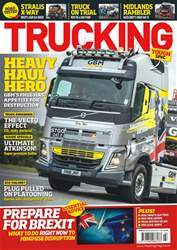 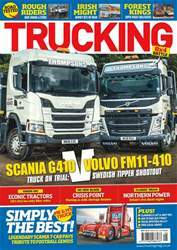 Trucking Magazine | No.373 Tough Mucker!